Yes, yes I know I’m young. But if I waited around for the time I become a wise sage-like woman, then I would never write anything….at all. So, we are just going to ignore the fact that I’ve only been married for 1 year and about 11 months. 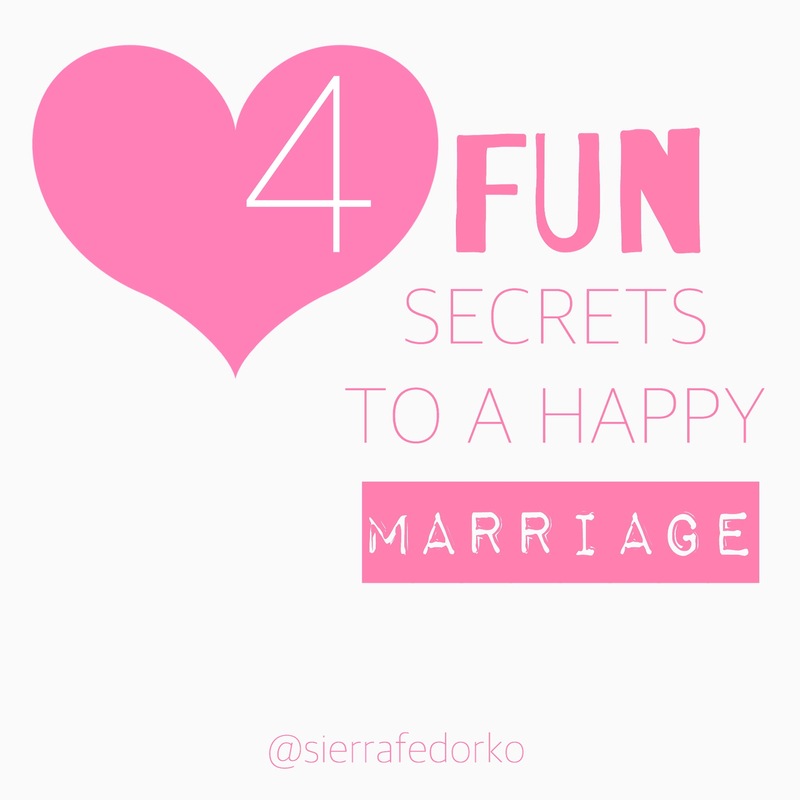 Some of the best fun you’ll have is when you forget about where everyone else is at in life, and you just LIVE with each other on the timetable for your marriage. You enjoy yourself when you decide to live your own life, instead of trying to fit into the lives of everyone else. I don’t really know what our timetable will include, but I do know it’s the best one for us. If I choose to enjoy it every day, then I’m going to have loads and load of fun. After all, our timetable is just exactly what our marriage needs. No, no we aren’t just talking about babies here. We are talking about LIFE. Live in a scrappy little trailer while your friends are buying fresh new houses? So what! That isn’t your situation, so don’t try to squeeze inside their story like it’s yours. You will hurt yourself! Watching all your friends get puppies (or cats or whatever), but can’t afford one? So what! That isn’t part of your timetable yet, just enjoy that you don’t have to clean up poop and find chewed up things you just bought the day before. Can’t purchase a new car and your clunking around in the 90s? So what! Enjoy the creaks and squeaks and the fact that you stick out in style on the road (clarification: I love our truck). Always catch bad angles in the once-in-a-blue-moon times you actually take a picture? Can’t look as nice as the Joneses? So what! Enjoy the fuzzy, crinkly selfies, and share them anyway. It’s life, and it’s so fun! Isn’t that fun to say? We had a wedding. We had a honeymoon. We had a first anniversary. We had to file our taxes for the first time together. We had a first home, a first car, a first big bill. Had is such an awesome thing to say, because it means you’ve made memories together…lots of them. There is a lot of awesome in HAD. Your hads don’t look like theirs, but you have them…and that’s pretty cool. Laugh. Laugh. laugh. And take pictures in gas stations. Basically, I’m saying learn to laugh at yourself. Learn to laugh at your mistakes. Learn to laugh after arguments. Learn to laugh and be silly together. Learn to sing and hit the wrong notes. Learn to dance and step on each other’s feet. Just laugh! Take pictures in gas stations, because life is not aesthetic. Snap a picture without taking 20 tries to get it right, and stop putting pressure on yourself to make your relationship look good to everyone else. Just LIVE it, laugh in it, and enjoy it! Let’s not get so crushed by life that we forget all the fun that’s inside it, and how doubly fun it can be with a spouse. We are adults now, people. So….NEWSFLASH: Fun doesn’t come to us, we go to it! Find the fun & relish in it. Don’t want to believe a starry eyed, naïve 22 year old wife? FINE. Don’t. But let me tell you that my parents have been married for 20 PLUS years, and Mom is still sending me photos of all their fun…grilled dinners, twinkle lights in mason jars to improve their gazebo, flowers from Dad….etc & so forth! Do you get it now? Do you believe me?! It’s possible. There’s fun to be had when we choose to have it. You’ve got a whole day in front of you….a whole day with your spouse! Find the small ways to make it fun. Take in the ups and downs of life, and enjoy the companionship you have together! Your marriage doesn’t have to look aesthetic. You don’t need any human’s approval or affirmation. So, just be 100% where you are, and go out of your way to enjoy this place even if it has a particularly rough road running through it. Aww! I love this! These are lessons even out of a marriage. Especially the pictures. I catch myself thinking negatively about them, but pictures are for capturing moments.